Our PVC-UE Cladding systems are suitable for external use on buildings as a decorative and protective facing, fixed vertically, horizontally or diagonally over brick, block, masonry or timber framed walling. Choose from eight different colour options and three different profiles. Available in three designs, Shiplap, Open Vee and Weatherboard, each system incorporates a range of trims to suit all applications. Our cladding can be used in many different applications, both internal and external. The most common uses are on external walls, porches, gables and dormers, and ceilings. It can also be used a soffit board in conjunction with our PVC fascia system. Shiplap is often used to cover larger expanses, whilst the V Joint (Open Vee) is more commonly used to clad smaller areas, but which is used is a matter of personal choice - both are equally acceptable. 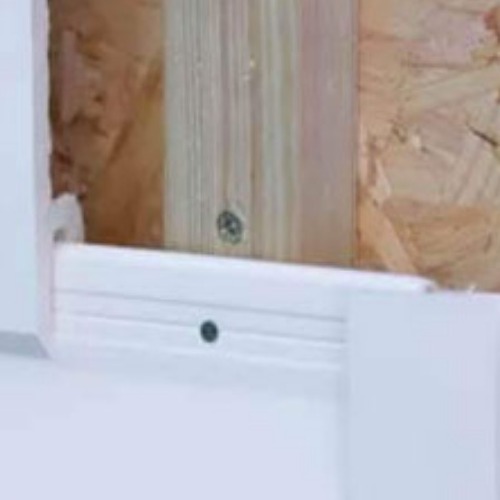 Both types of cladding feature secret fixings, where the nails used to fix one board are covered by the overlap of the next board. The fixings themselves are 30mm stainless steel pins. Colours to choose from include: white, black ash, golden oak, rosewood and the hugely popular anthracite grey. 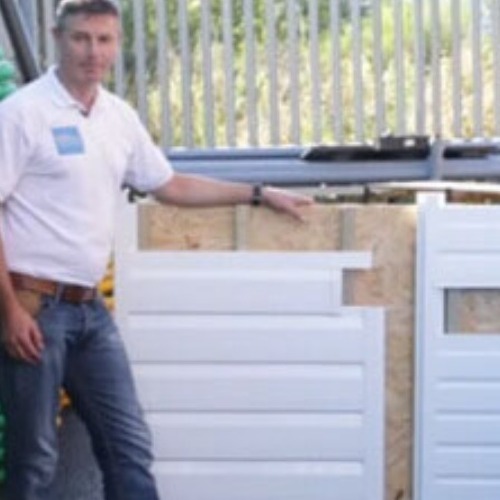 Our Shiplap and V Joint cladding systems are manufactured by FloPlast. Our embossed Weatherboard Cladding gives a "New England" look that has become increasingly popular in recent years. The 170mm profile gives each a board a slightly larger profile than traditional shiplap and V joint, lending itself to larger areas such as summer houses and front facing elevations on houses. 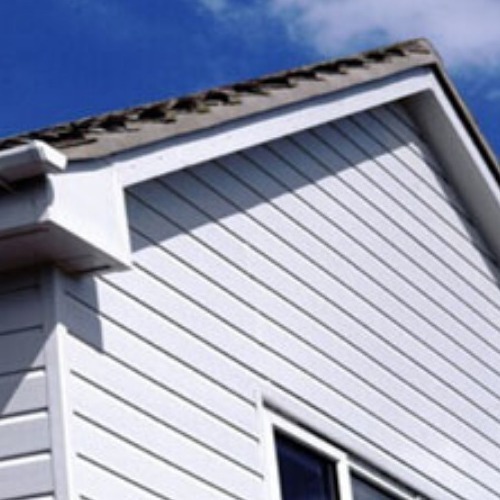 Weatherboard is currently available in White, Sand, Colonial Blue and Storm Grey. Our Weatherboard cladding is manufactured by Freefoam. All of our PVC Cladding options are guaranteed for 10 years and carry a Class 1 fire rating. A detailed fixing guide for our Cladding systems is available to download in PDF format from the Guides & Tips section, along with a variety of other articles and explanatory videos.